Will we be able to play it on the Nintendo switch? We've no information on that yet. They probably look into that upon the final release, which is still far away. My trucks keep diseappering, I dont know why but they do. I just ride them and then... they disappear. I need to know how to fix this problem, or at least how to get my vehicles back. Im tired of wasting my time and resources for new trucks. Please report that bug in the section for bug reports! Though you're probably using the save from an older version. If that's the case, please create a new one plus verify your game files. Vehicles disappearing while you're driving them is rather uncommon and shouldn't happen, at least not regularly (sometimes such things can happen, yes, but it's quite rare). Hi, loving the game. I purchased my copy through the Windows 10 store. I understand that a new update will be coming out soon. Will I be able to update my copy through the store without having to repurchase the game, or will the game update itself automatically once the update is released? I can't wait to see the improvements, the game is looking great! I purchased my copy through the Windows 10 store. I understand that a new update will be coming out soon. Will I be able to update my copy through the store without having to repurchase the game, or will the game update itself automatically once the update is released? 1) Start the game like normal, when the splash screen comes up check the version number. If it's the old version, open the Store app on your computer from the Start menu, don't go to the Windows Store website. Enter Astroneer in the Store search box. When the page comes up you should see a button labeled Update, you will not have to repurchase the game. 2) For update 125, when I started the game and the splash screen came up, Patch 125 had already been applied. I had not changed any Windows settings, it was just there. In short: It's really just a glowing ball. 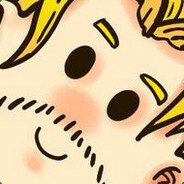 I´m so sad. 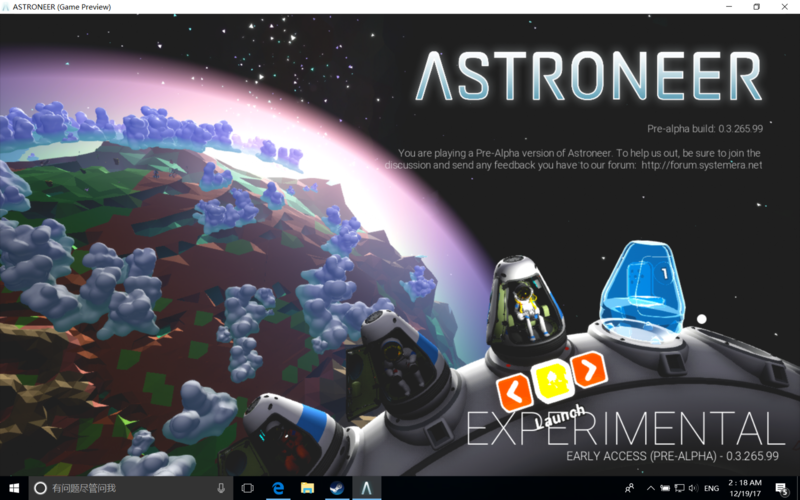 I have buy Astroneer 4 xbox and i think i can play it on Pc 2.. but no, i have win7. Now i need 2 buy it again? You'll have to install Windows 10 to make use of Play-Anywhere. 20 € 4 buy it again or 70€ win10 hm..
That's the point: He (apparently) can't get Windows 10. Or rather, he's more willing to pay for another Astroneer copy (on Steam) rather than getting Windows 10. Although it's not necessary to pay for Win10, but I won't elaborate that. All Ok i buy better Astroneer again befor i buy win10. Hi! I purchased Astroneer on Steam (Chinese Store) and I'm currently in the U.S. It is such a fascinating game that it makes me forget my bedtime! The only bad thing is that I found my copy stuck with the build 0.3.265.99 even though I enabled the update. Is there a way to figure out what's wrong? No more issues now. I have successfully updated it. Thanks! @Bel_Riose, for Q#2, at the Main Menu, above your saved game, is a trash can icon. On XB1, use joystick or directional up arrow to select it, then click A. After that, you'll need to click A again to confirm the deletion. Hey there. Does the studio actually receive crash reports via windows store ? Mind this isn't a support thread, answers are not guaranteed here at all (then again, that's the case everywhere). Well, nothing can be done about that till SES gets the latest version onto the Windows Store. Assuming you are using the Windows Store (you just said "PC", but there are 2 PC versions...the Steam one won't work together with the Xbox One, of course, only the Windows Store version does). Yes I know its not a support thread but you seem pretty active on the forums I really appreciate the speedy reply man! I did some research and the issue is acknowledged on there twitter. Loving the game so far, loved sharing it with people too!